2017-2019: Currently she is finishing her 2 years contract with a Irish-Filipino family living in a condo. She is taking care of a newborn baby and 4 years old child. Employer's reference: Rowena came to work at our home in May 2017. We just had our second child and were struggling to find anyone who could provide the correct kind of help and professionalism that we needed for two young children. We were lucky in finding her. 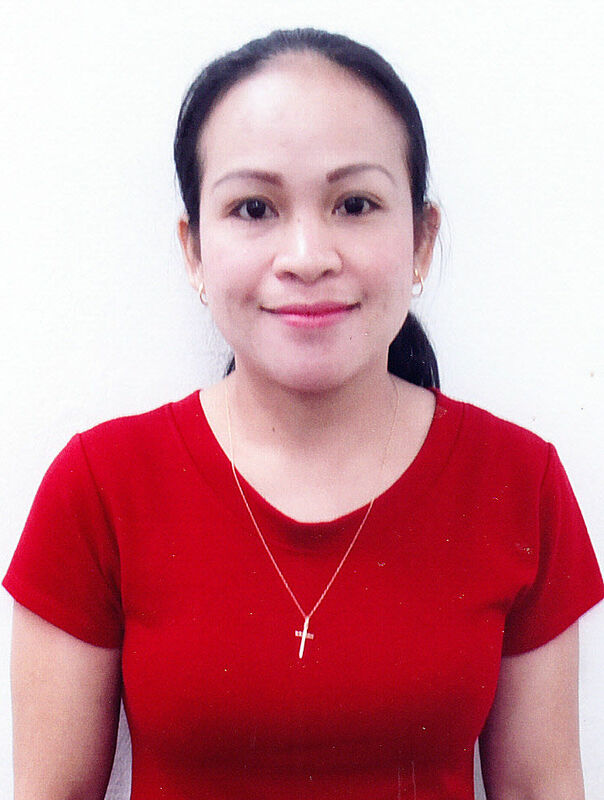 Rowena helped to provide stability for my kids and family. She is unfailingly kind, generous with her time to the kids and always prioritizes their wellbeing over own needs. She works extremely hard. She cooks, cleans, is a nanny/teacher to the children and is a pleasure to have in the house. Additionally, she is extremely trustworthy. As our family situation is changing now, with regrets we are letting her go, but hope she can find a great employer.